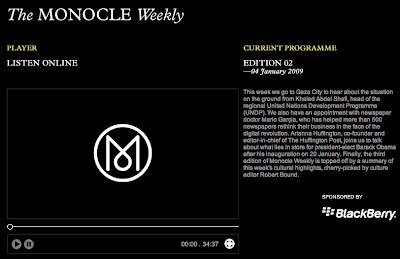 The Monocle Weekly is the audio component to the website. Tyler Brule leads the conversation through a mix of smart discussion, previews, field reports and feature interviews. 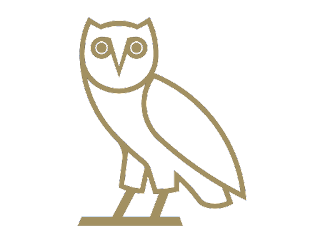 OVO endorsed. 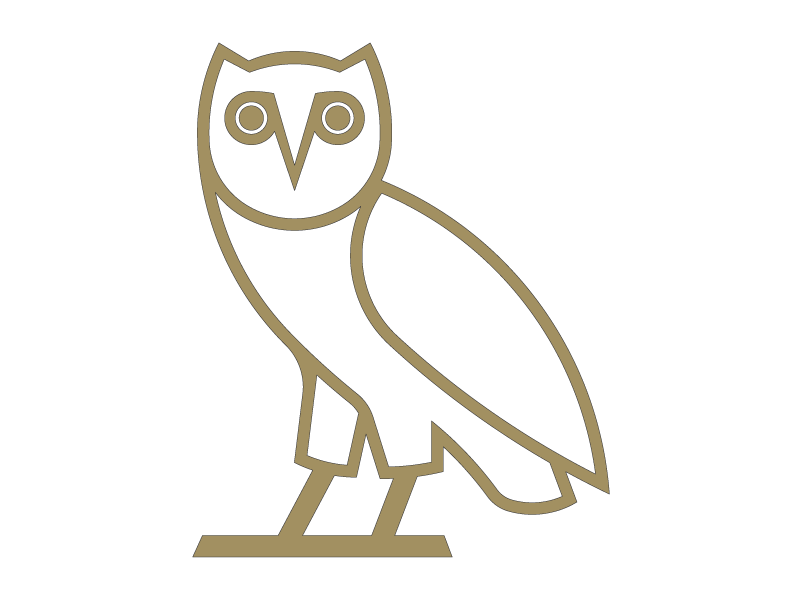 Reminds me of NPR. And that is always good.